Only given to the top 5% of companies with excellent customer service, Cook Remodeling has once again earn the coveted Super Service Award. 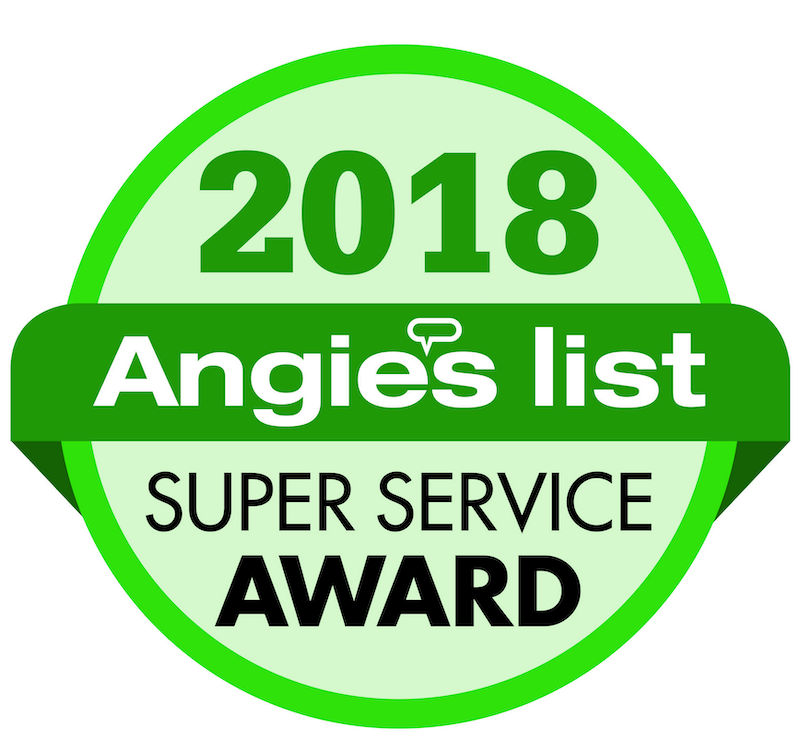 This makes eight years we have earned this recognition, thanks to our incredible team and our customers who take the time to write reviews of their experience with hiring Cook Remodeling. We continually strive to do our best, which attracts great talent who takes pride in their work. We tell them it is our standard to do remodeling projects as if it were for their own home. We use and build quality, and work to deliver satisfaction. We are very flexible, for we know customers might think of changes while the project is process, and we take it in stride to provide the result they were wanting.